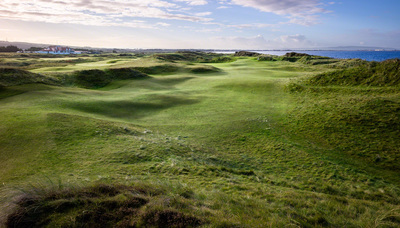 Where else will you find three Open Championship courses within 30 minutes of coastline? Only on Scotland’s West Coast. 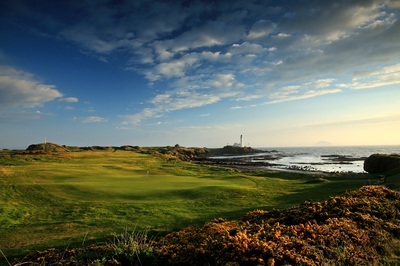 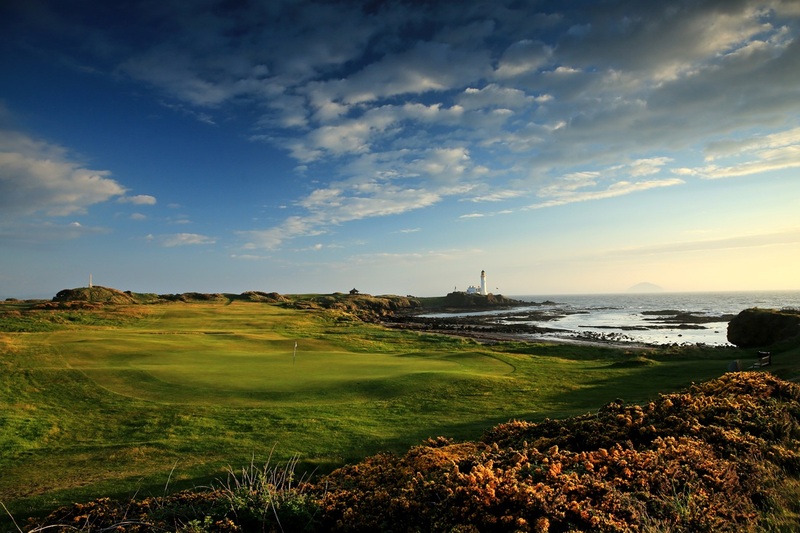 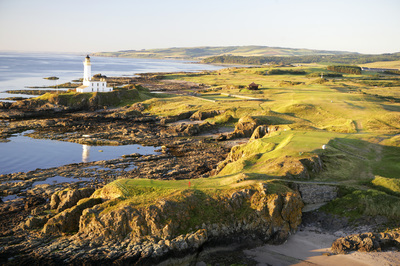 Turnberry Ailsa Course, where Tom Watson’s daring bid for a 6th Open title in 2009 came up just short, and up the coastline you have Prestwick, the first Open Course and Royal Troon side by side. 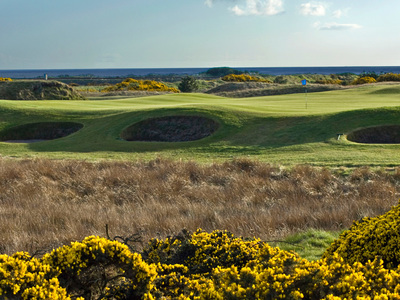 Add Western Gailes, Kilmarnock Barassie and the new links at Dundonald for an exciting week of golf in Scotland. 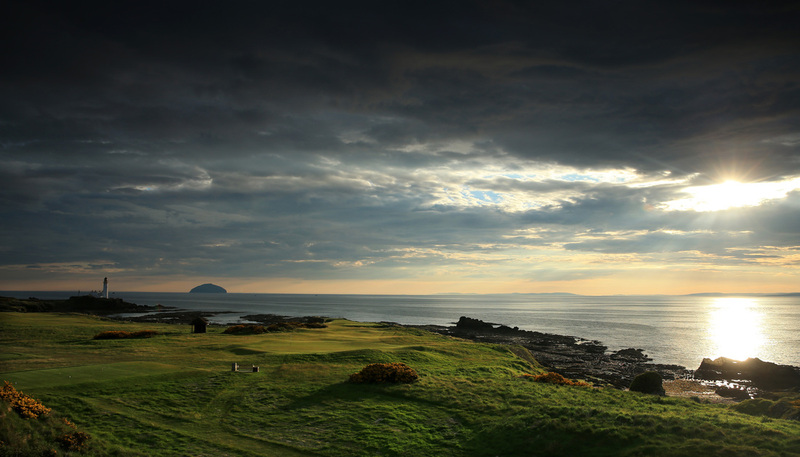 Its first three holes pose a fairly tough opening, particularly when the wind blows from the direction of its namesake, the brooding isle of Ailsa Craig, 11 miles out to sea. 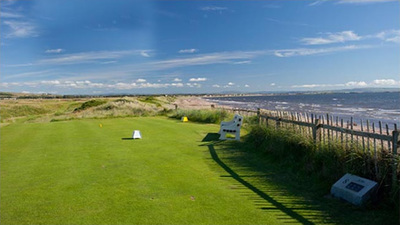 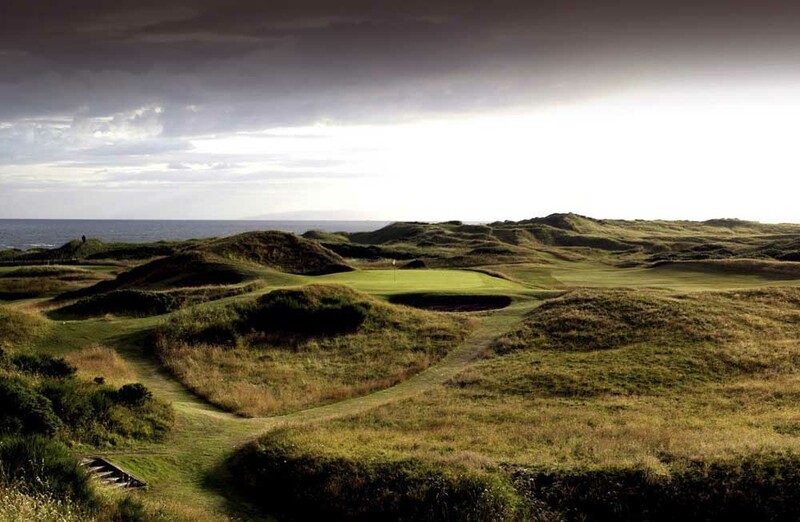 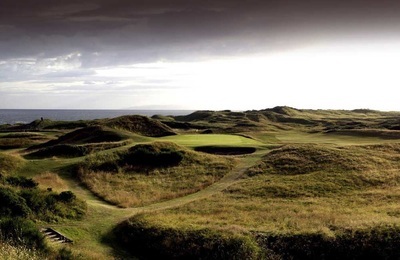 Royal Troon lies at the southern end of that beautiful stretch of Ayrshire coastline where golf was played long before the Troon Golf Club was founded in 1878. 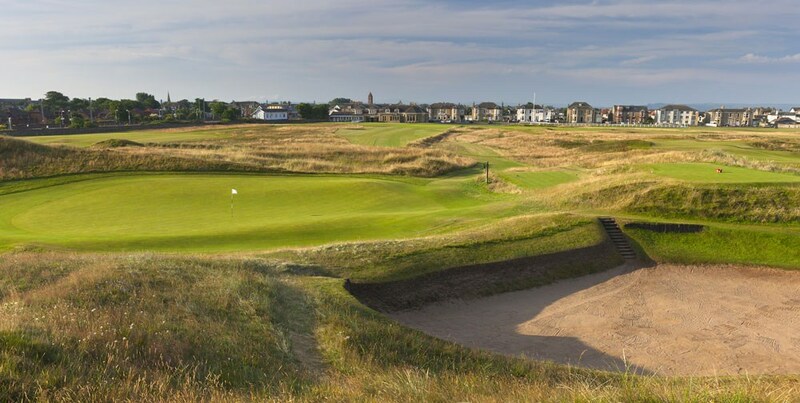 A simple stone cairn to the west of Prestwick’s clubhouse marks the spot where the first Open Championship tee shot was struck in 1860. 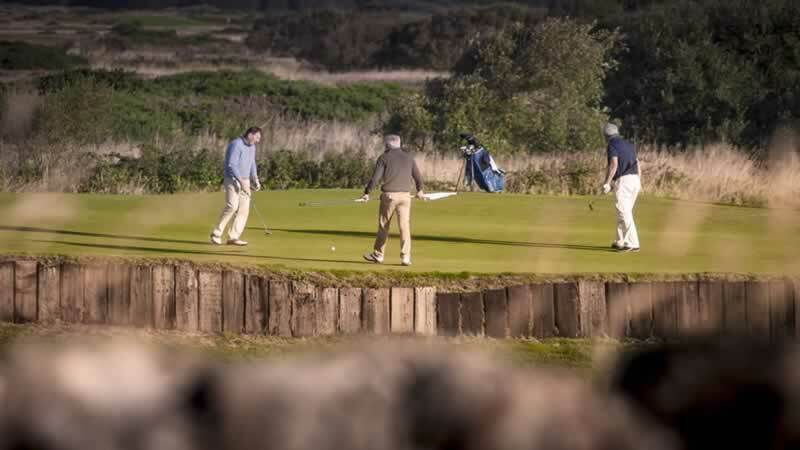 It identifies the opening hole of the original 12-hole course and the place where modern golfing history began. 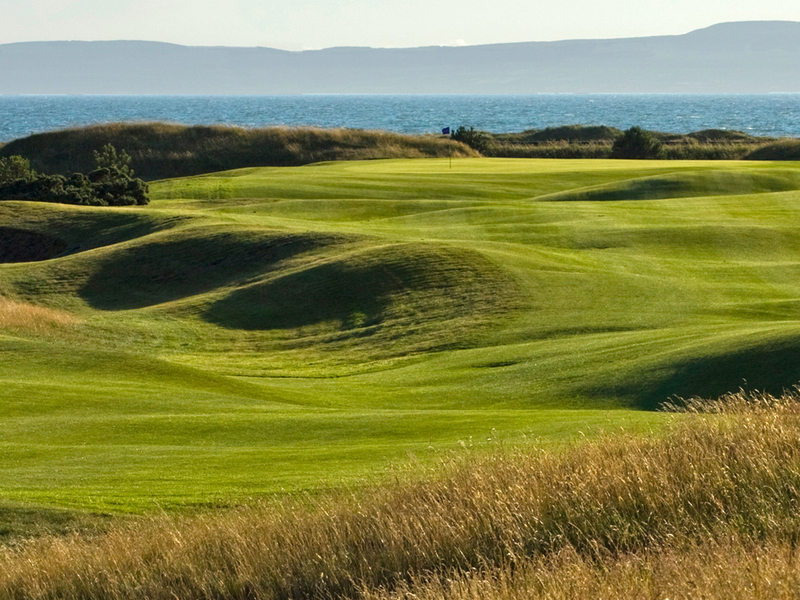 Western Gailes will test your skills to their limit. 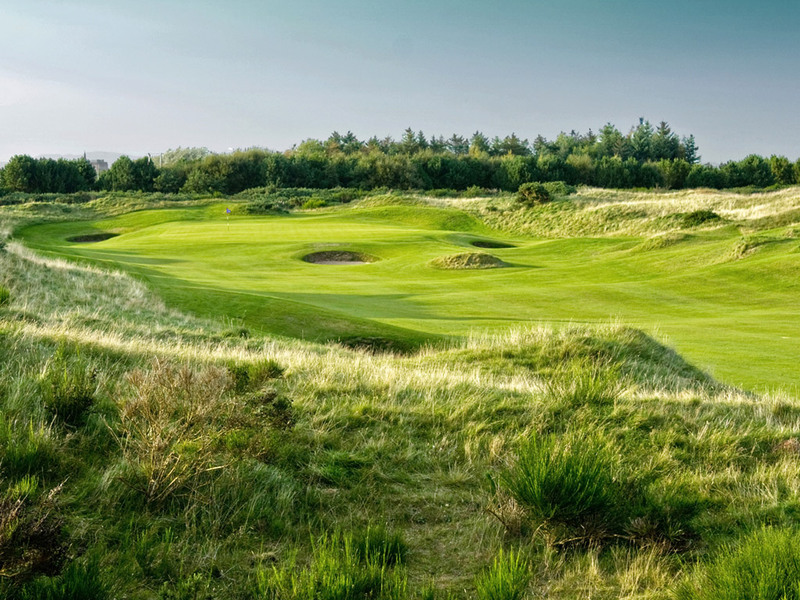 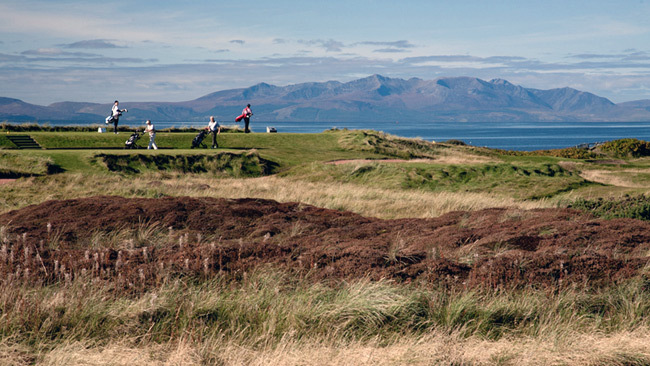 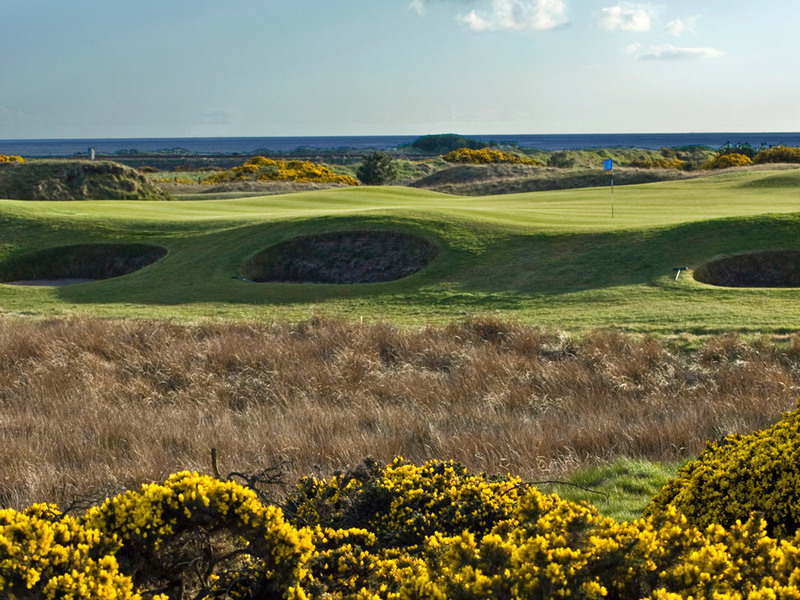 Regarded by many as the hidden gem of Scottish links, it is a course which we believe should be in every golfer's "must play" list. The club dates its history back to 1897 and offers the golfer a blend of the traditional and modern. The course presents a fair challenge with very few blind shots. The architect has used the natural contours of the land but has also been severe in the placement of bunkers. 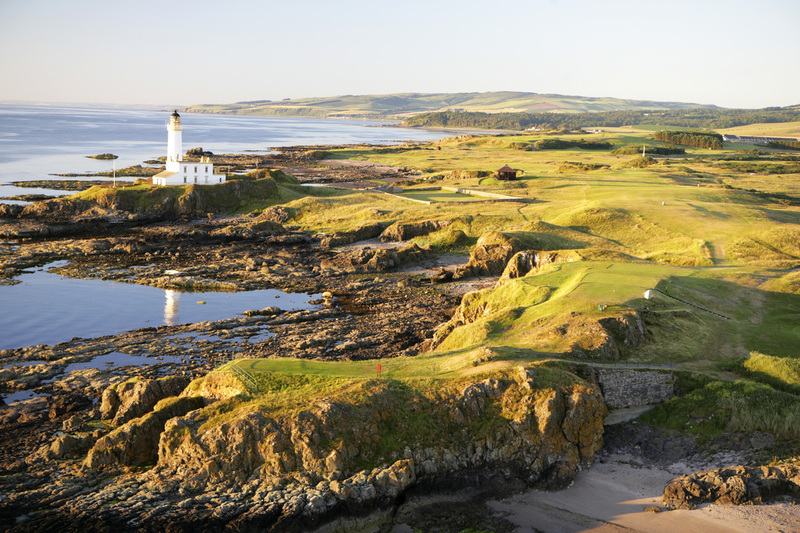 Major hazards include the beach to the west of the course, the railway line to the east, three burns and a testing breeze off the Firth of Clyde. Kyle Phillips intimated from the outset that it was his intention“to create a championship Ayrshire links that felt and played as though it was an old, rediscovered course.” A traditionalist and also the designer of Kingsbarns near St Andrews and The Grove in Hertfordshire, Phillips sought to enhance the existing contours and minimise moving of earth. The result is a thoroughly natural test of golf, where the fairways are generous. 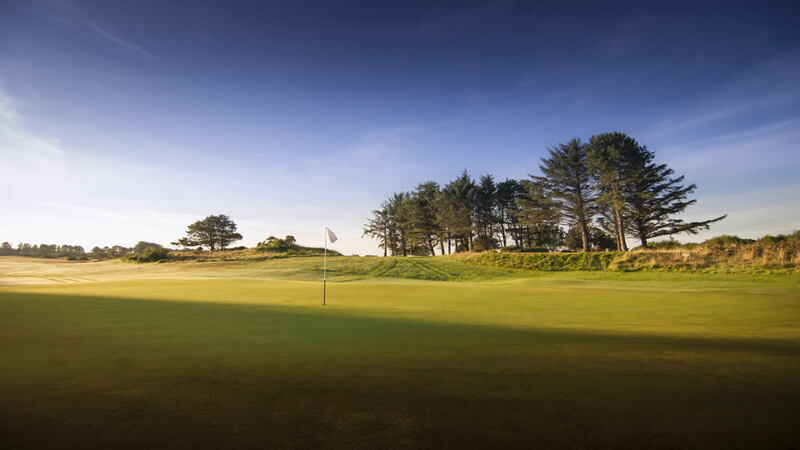 Regardless of your handicap, the course is a welcome challenge for players of all ability. 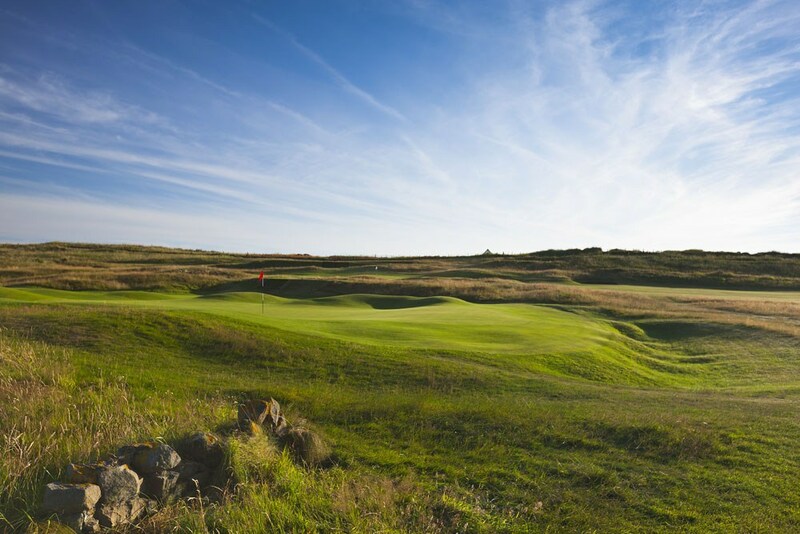 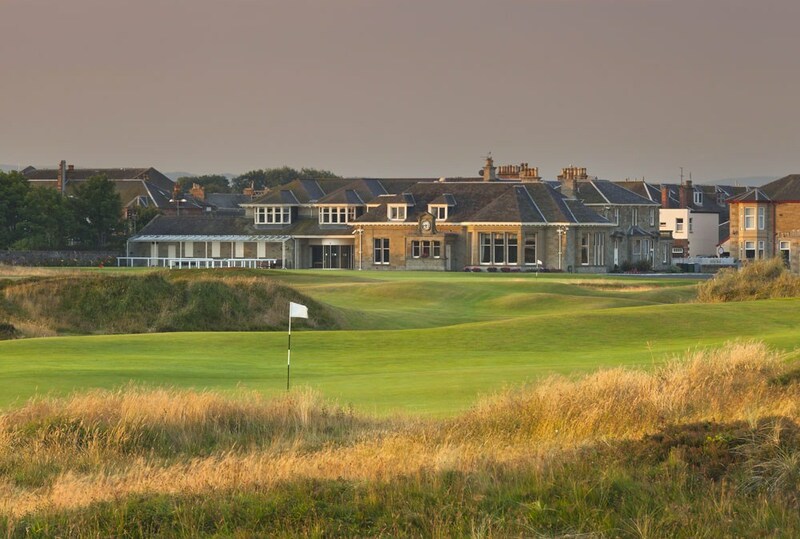 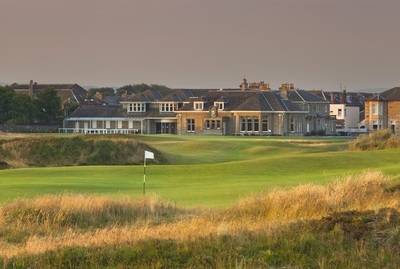 Within striking distance of Royal Troon, Prestwick and Turnberry, Barassie Links is an Open Championship Final Qualifying venue with a well-deserved reputation for some of the best maintained greens in Scotland. 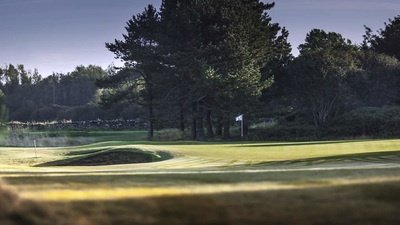 The Club has twenty seven holes with which to test the golfer, complemented by first-rate facilities in the clubhouse and professional's shop. 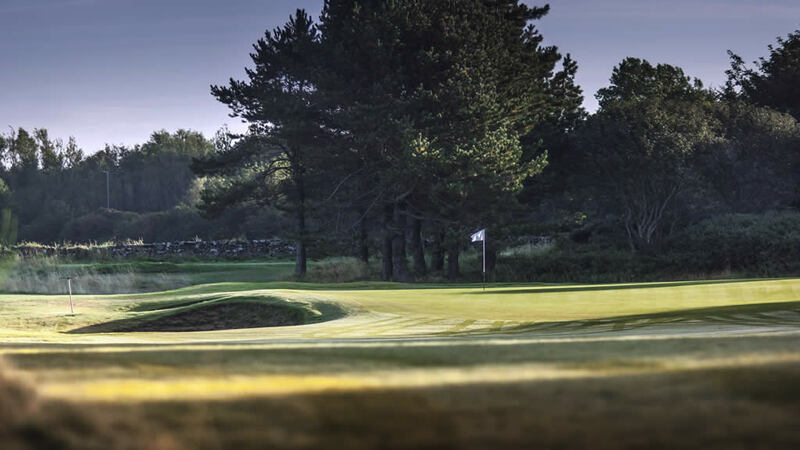 ​Kilmarnock (Barassie) Golf Club offers everything golfers would expect from a Scottish seaside golf course; challenging fairways and greens as well as a friendly, welcoming 19th hole.